A Milwaukee woman is dead and neighbors say it is because she was trying to rob a 75-year-old man and his 95-year-old mother. 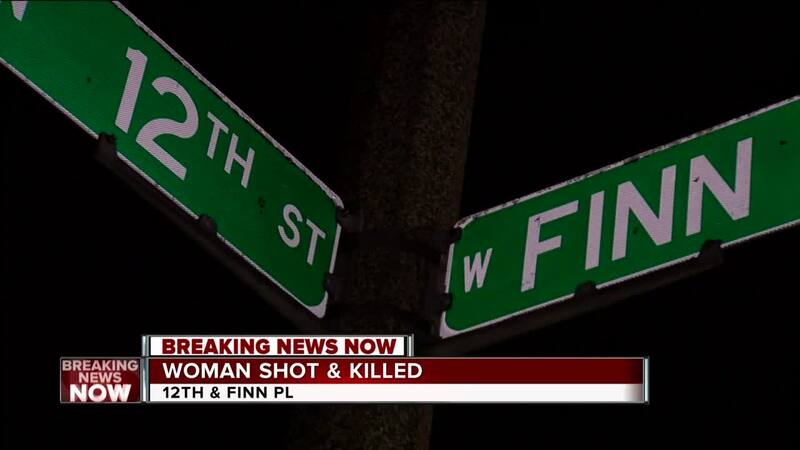 It happened near 12th Street and Finn Place around 6:30 p.m. on Wednesday. The man’s sister, Helen Smith, said they were attacked right as her brother was trying to come home. “According to what my mom said, he was almost to the porch. People ran up, he was almost to the door. They were trying to pull him off the porch to rob him. And I don’t know if she had the weapon or he had the weapon but they were defending themselves against the robbers,” said Smith. Smith said her brother or her mother shot at the suspects. Neighbors said the suspected robbers then started to run away and one of those suspects collapsed. The Milwaukee Fire Department said a woman died at the scene. Milwaukee Police have not released any details, saying the investigation is ongoing. The family of the mother and son said they have lived there for years and should be safe in their home. “They should be able to live in peace at their age. They are 75 years old and 95 years old. People should not pick on the elderly. I’m sure they have grandparents. Would you want someone doing that to yours? I’m just sick about it,” said Smith.